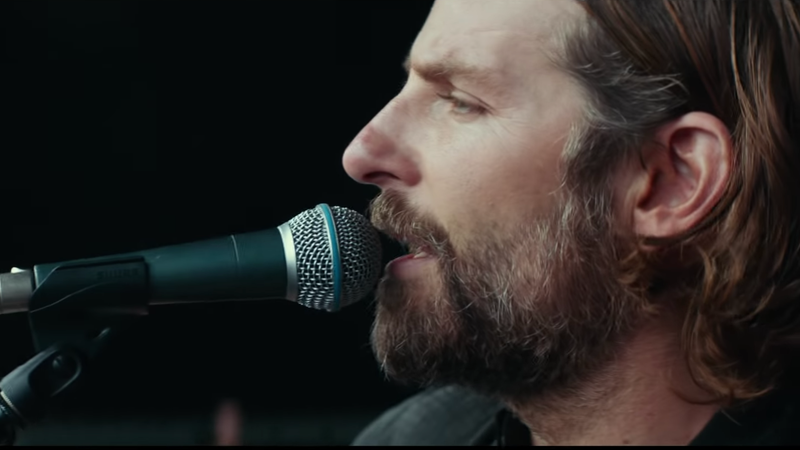 What Cooper doesn’t say exactly is that Vedder changed his tune and is now totally on board with the movie. And what if Eddie was roaring to go day one? Would Cooper have abandoned the project out of ease? The world will never know.